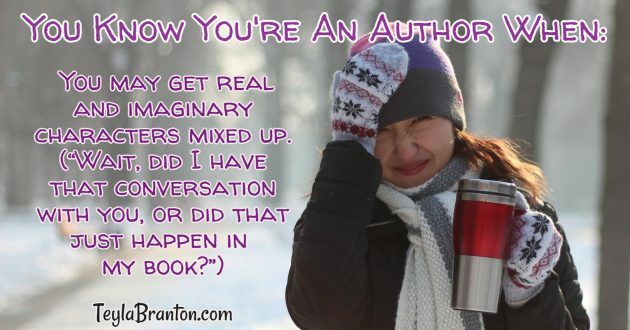 Are you one of those crazy authors? 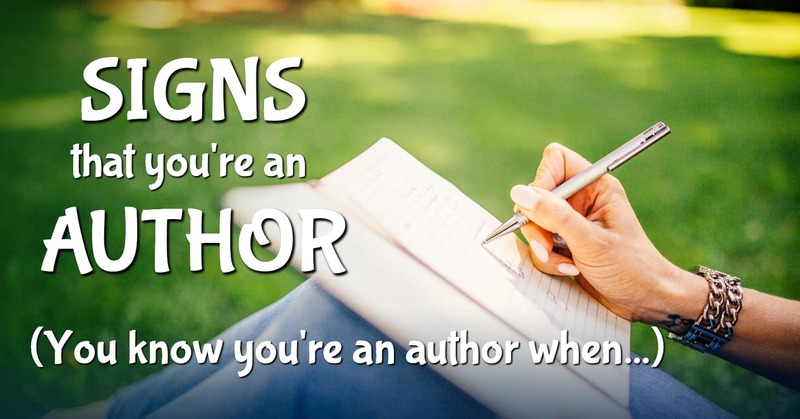 These signs that you’re an author are a surefire way to find out. If even only ten of the following apply to you, then I’m sorry but you are part of the the weird author club. You might as well accept it and WRITE! 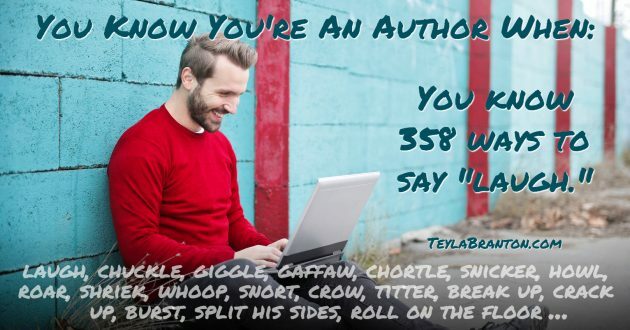 You know you’re an author when . . .
1. You grew up devouring books and reading is still way more fun than shopping or skiing or surfing or any of those other lame hobbies people have. 2. 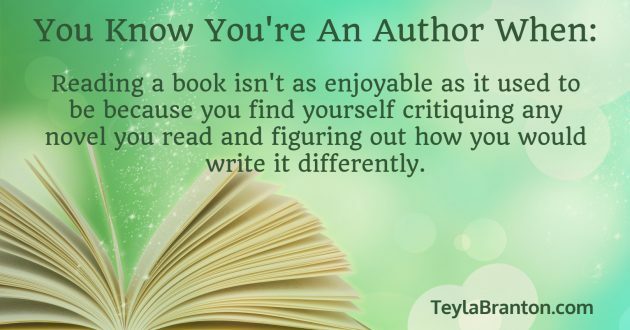 But reading isn’t quiet as enjoyable as it used to be because you find yourself critiquing any novel you read and figuring out how you would write it differently. 3. You correct people’s grammar. At its worst, you have an obsession with lay and lie. 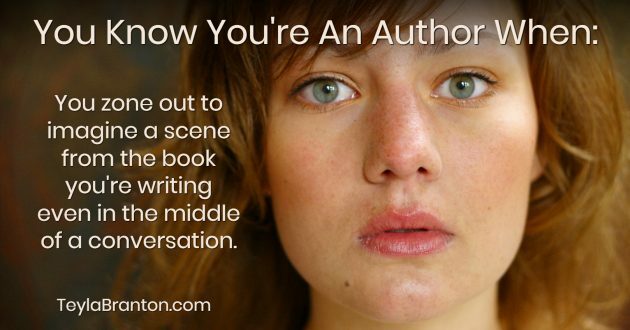 In fact, maybe you even have long, secret email conversations with other authors about grammar and word choice. 4. You look up words you don’t recognize and try to use them in conversations. 6. One of the most notable signs that you’re an author is that you carry at least five pens with you just in case. You also believe that the one time you didn’t have a pen is the time you had the idea for that story that would have broken all previous sales records and made you a millionaire. 7. People hate watching movies with you because you always predict the ending. Or if you don’t like it, you make up a new one. 8. 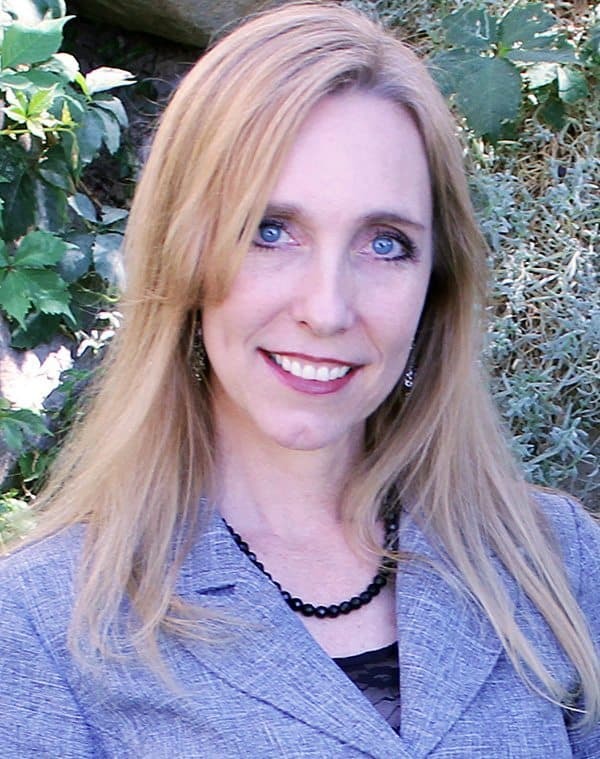 You write ideas on your phone, napkins, scraps of paper, receipts, your baby’s diaper—anything that comes to hand. 10. You like being sick, so you can stay in bed and write. 11. Every time you meet someone new, you mentally describe them to yourself as if they were a character in your novel. 12. 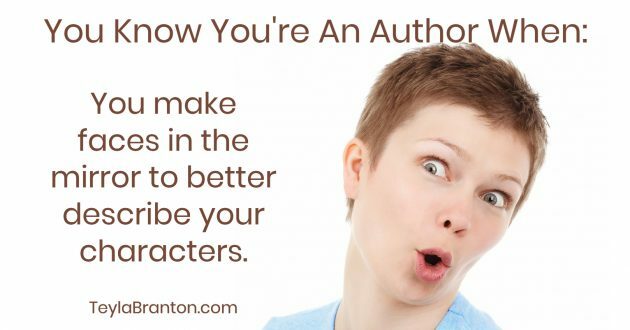 You make faces in a mirror to better describe your characters. 13. Your dreams could rival the most outlandish movie. 14. You hear voices. Yes, voices. A lot of them. 15. You write about those voices. And sometimes you get them mixed up with real people you know. 17. You try new foods or activities you know you’ll hate just to be able to write about them. 18. 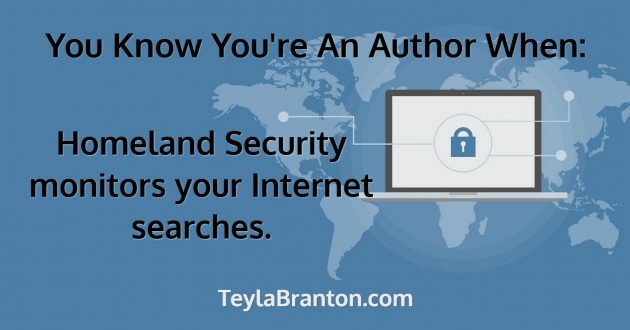 You suspect Homeland Security might be monitoring your web searches. 19. You’ve had problems with your wrist or arms from too much typing. 20. You’re constantly writing stories in your head that are far more interesting than anything else going on around you. 21. The people in your head seem more real than your next-door neighbors. 22. You cry when one of your characters dies. 24. 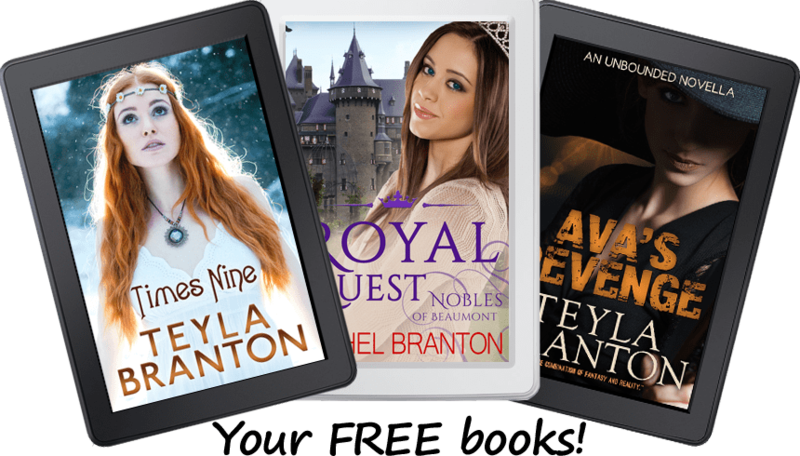 You miss (or nearly miss) your flight (or other important event) because you were writing a really awesome book idea. 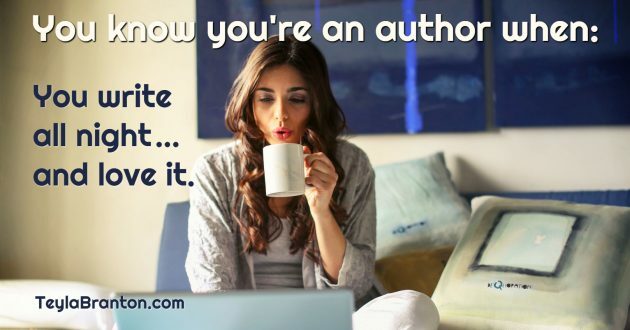 If you are nodding or laughing out loud with understanding, then you are probably relating to most of these signs that you’re an author. Yep, you are as odd as the rest of us. Isn’t that GREAT! It’s SO NICE to be with people who understand. And for the record, it really is okay to hear voices. It’s okay to make faces at yourself in the mirror. It’s okay to argue with your characters, even if they win. If anyone doesn’t understand, they aren’t authors (or readers either, probably), so don’t worry about it. 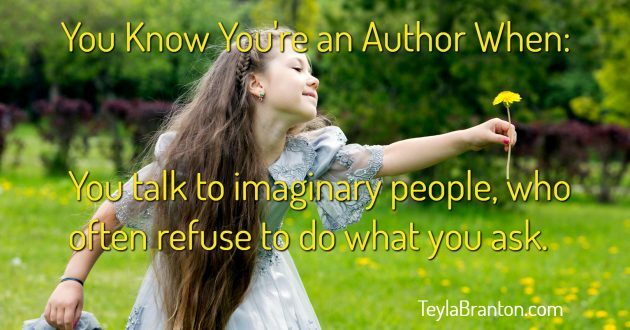 Go ahead, be a weird author. 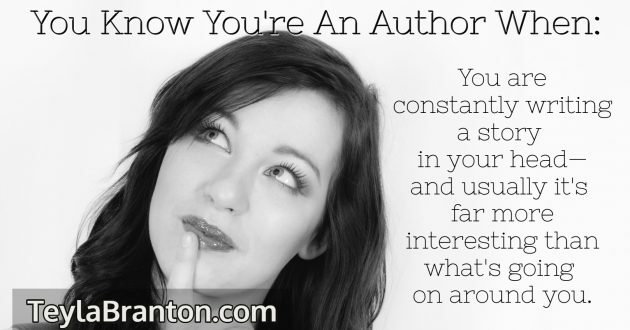 Do you have more signs that you’re an author? 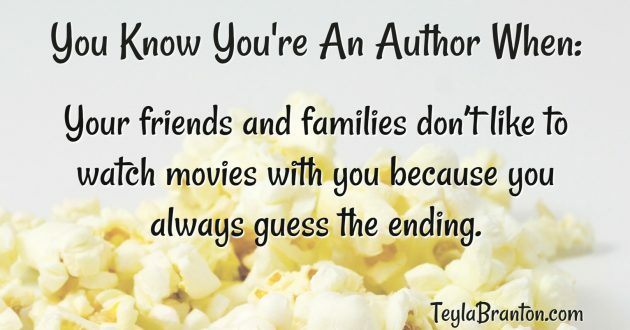 Please post in the comments if you know You Know You’re An Author When signs that we can all relate to. Reuse notice: you are free to print “Signs that You’re an Author (You Know You’re an Author If)” for personal use or non-commercial use with friends, share this post link anywhere, quote a short excerpt with attribution and a link to this site, but you may not use this post in its entirety on your own page. You may also copy and post the memes anywhere as long as you leave my website attribution on the meme. Thank you for caring about copyright. I was cackling like a witch over this list! ESPECIALLY the one about Homeland Security! And those voices! One more item I would add. You know you’re an author when you’ve kept all those ideas you’ve scribbled on napkins, paper bags, scraps of paper, receipts, paper doilies in a binder since you were a teenager (and you’re in your 60’s now). You’re SURE you’ll have enough time to write all those stories, eventually. Lol, that is funny! Thanks for the comment! I practically do everything on that that list but I don’t critique too much on how they use words.